Although the true acronym of the program is the Wisdom, Truth & Freedom Experience, the effect may make you say What the F#%K?! as it will completely transform your perception of everything. Deepen your experience of who you truly are so that you can live beyond the limitations of your perceived story and experience infinite possibilities. 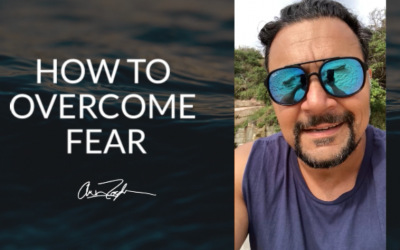 Amir Zoghi is not your regular Motivational Speaker and Life Coach. He’s also an Aerobatic Pilot, taking his passengers to the edge of their comfort zone by showing them some rather skilful aerobatic stunts. 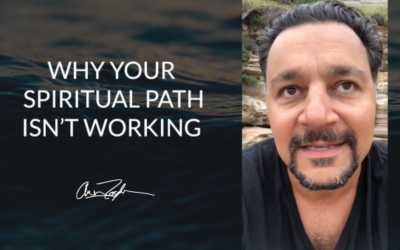 When not soaring over the skies of Sydney, Amir is well known to be helping others soar in their personal and professional lives as a Mind Performance Coach. Amir is sought after for his deep, yet modern philosophical teachings on Self Actualisation. 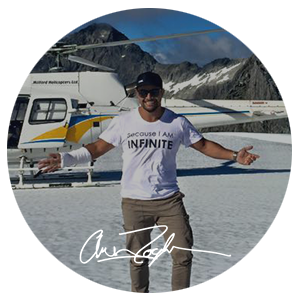 As an Entrepreneur Amir has multiple successful businesses but openly admits that he doesn’t know too much about growing businesses, rather growing people. He’s success in growing businesses is testament to his ability to help people grow and perform. 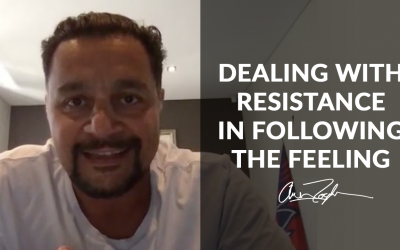 Sign up for free 5-Day access to watch Amir’s foundational program.